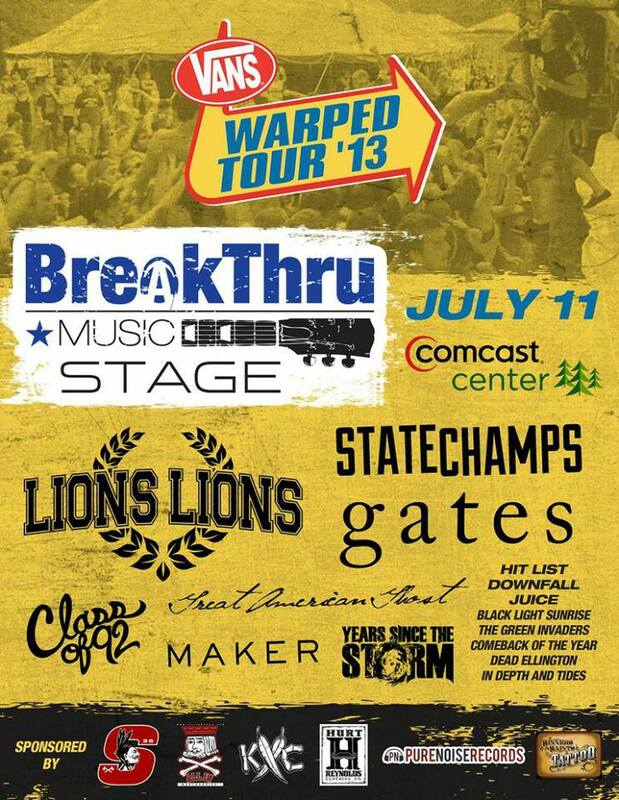 THISISMAKER | Started in a Massachusetts basement in 2007. Listen to our new song “Here She Comes” off our new split 7″ with Ivy League TX / Turnover / Such Gold out March 4 on Broken Rim Records. And remember to catch us on tour this February/March w/ Rust Belt Lights and Second To Last. 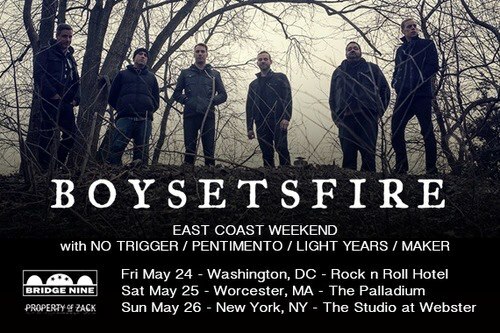 DC, Worcester, NYC weekend with BoySetsFire in May!